Force a distribution or sale. In addition, if the new rules are adopted, the rules will also expand the circumstances where changes to voting and liquidation rights associated with ownership interests in the family-owned businesses will be subject to gift or estate tax. The public hearing on the proposed regulations is scheduled for December 1, 2016, and the new regulations (if adopted) are expected to become effective in 2017. 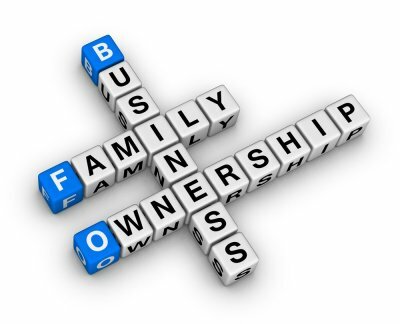 However, because of the uncertainty about if and when the proposed rule change will be adopted, we encourage owners of family businesses to evaluate options for transferring ownership interests to family members sooner rather than later to ensure valuation discounts can be used.